render this service. If any of you have any particular points you wish to discuss with me, please have Mukunda make an appointment with me for you. I am always at your service. 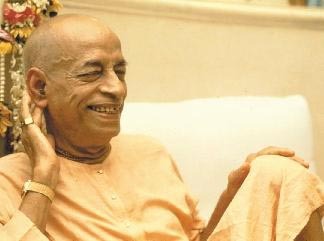 If you chant Hare Krishna, read my books, and preach this philosophy sincerely, then Krishna will provide you with all facility, and you will not fall down into material entanglement.